Hey, guys! 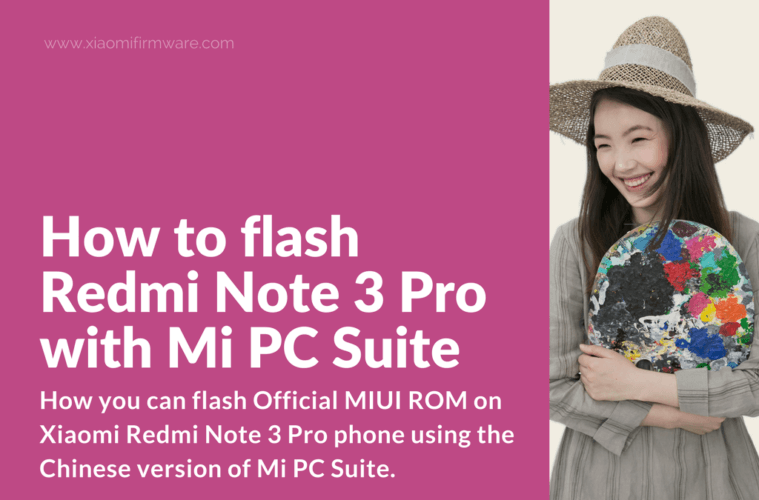 In this instruction you’ll find a way on how you can flash Official MIUI ROM on Xiaomi Redmi Note 3 Pro phone using the Chinese version of Mi PC Suite. 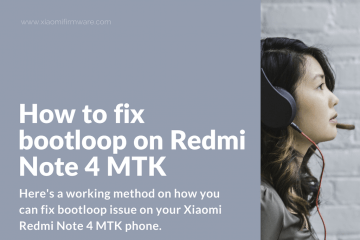 These method will also help you to restore bootlooped device and make factory reset on Redmi Note 3 Pro. Download and install Chinese version of Mi PC Suite: MiInst.exe (don’t forget to confirm drivers installation). 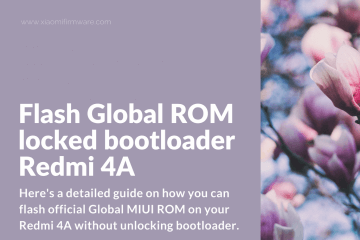 Press and hold Volume Up and Power buttons for 3-5 seconds, after short vibration signal release the Power button and keep holding Volume Up until your phone boots into Recovery mode. Now connect your device to PC via USB cable. Wait until flashing process is completed and green Chinese symbols appear. 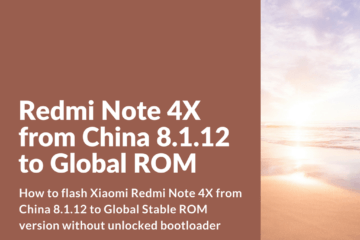 Confirm ROM installation by pressing the top button. The progress bar should appear, wait until your phone reboots. Wait for 10-15 minutes until installation is fully completed. Now should get a fully working phone with a fresh ROM installed. 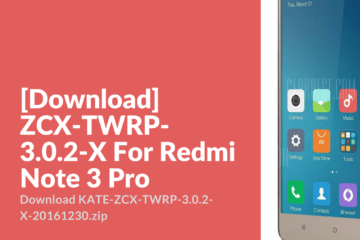 To get back to factory setting and reset your phone press the middle button in Mi PC Suite. 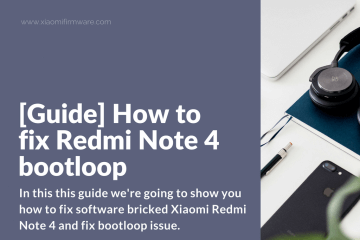 Good luck with restoring and flashing your Redmi Note 3 Pro phone!